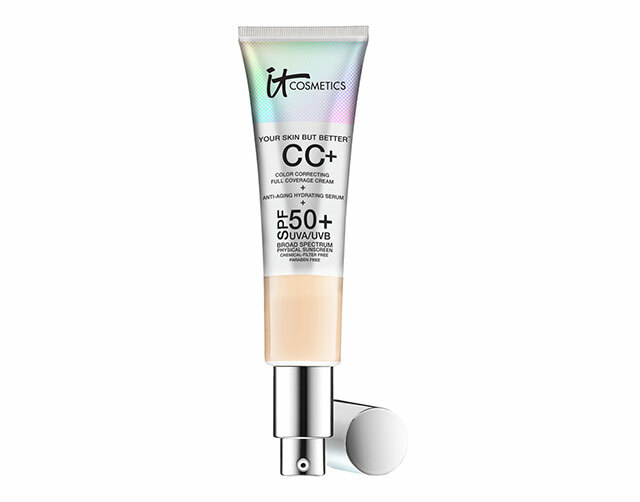 A thin layer of this color-correcting base can instantly boost your skin’s radiance—it will leave people asking what you did to your skin to get that glow! It comes in seven different shades, and each shade should adapt to different skin tones. Apply it using a dense synthetic-haired brush for an even and smooth application. 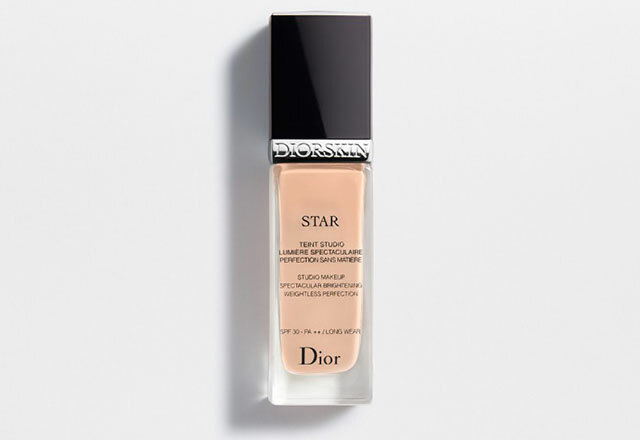 This foundation is on its way to cult-favorite status with its huge following in the beauty community worldwide. Formulated with different vitamins to give your skin a healthy glow (it literally has the word “healthy” in its name! ), this foundation is your best bet if you’re looking for a base that will blur out blemishes, even out skin tone, and leave your skin moisturized the whole day. If we’re talking about luxury foundations, then this is as luxurious as it could get. 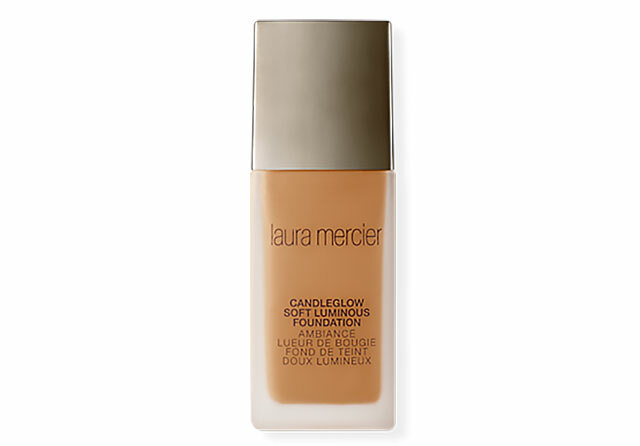 This foundation’s beautiful formula instantly grants your skin that “lit-from-within” look that we always hear about. Tom Ford encourages using their foundation brush to apply this foundation, but bouncing it on the skin using a damp sponge can yield to fresh-looking skin as well. 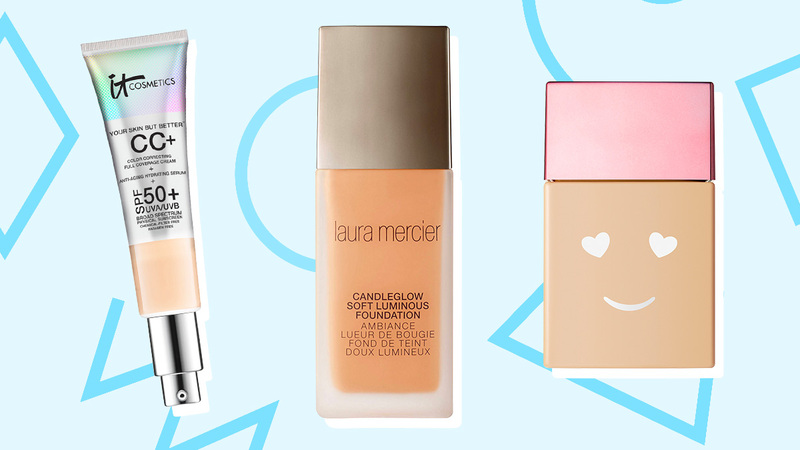 If you have dry skin, you definitely have to try this ultra-hydrating foundation. 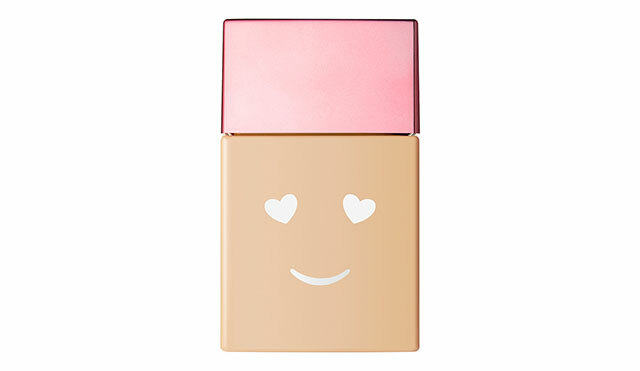 It leaves your complexion luminous while providing it with sheer to medium coverage. It’s also extremely lightweight, so you don’t have to worry about your foundation smearing off in the heat. 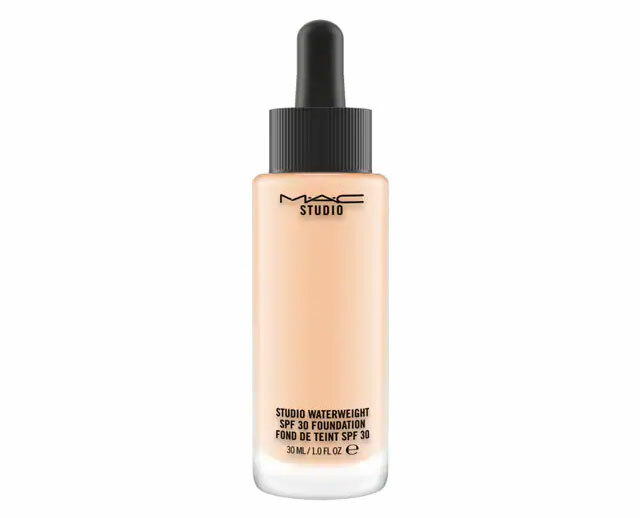 Tip: The concealer version of this foundation works very well if you have a relatively dry undereye area! Looking for a daily foundation that will even out your skin tone and blur out your blemishes? This could be the one foundation that you’re looking for. Plus points for the super cute packaging that you can easily throw into your daily makeup kit, too! Trust the Japanese when it comes to skin-loving makeup. 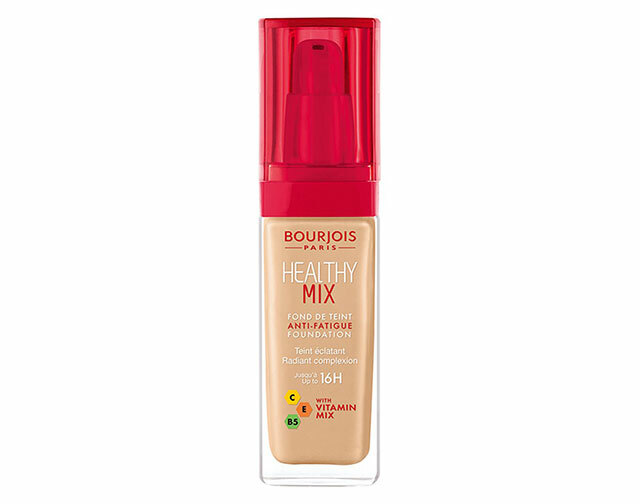 Bring out your skin's glow with this "featherweight" foundation that offers medium coverage. If you're very conscious about the ingredients in your beauty products, good news—this one's paraben-free. 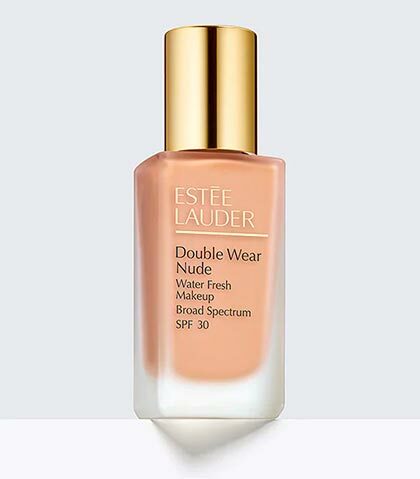 Fans of the original Estée Lauder Double Wear foundation will love this lighter version—perfect for daily wear, or whenever you just want to even out your skin tone sans a full coverage base. It's a little easier to blend than the original foundation formula because it's more lightweight and more watery. Bonus: It also has SPF30 for added sun protection! Score radiant skin by smoothing on this luminous foundation. It's also formulated with skincare ingredients that can brighten dark spots and control redness. If your skin is more on the dry side, then this hydrating foundation will work for you. 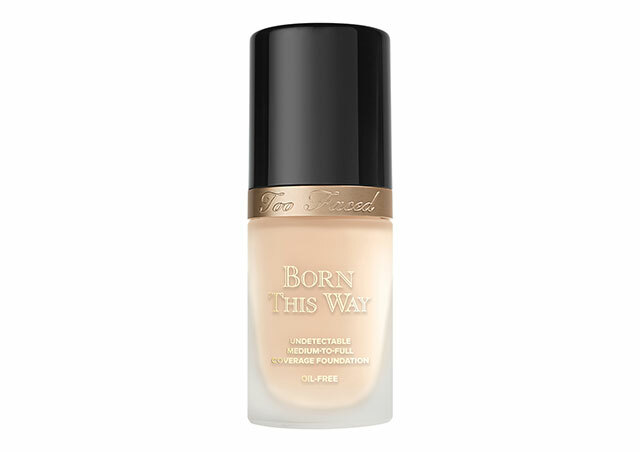 Take it from its name—this foundation will make it look like you were actually born with perfect skin. Tip: It's best applied using your fingers to warm up the product. We all want beauty, soft, and glowing skin, and this foundation was made with those in mind. 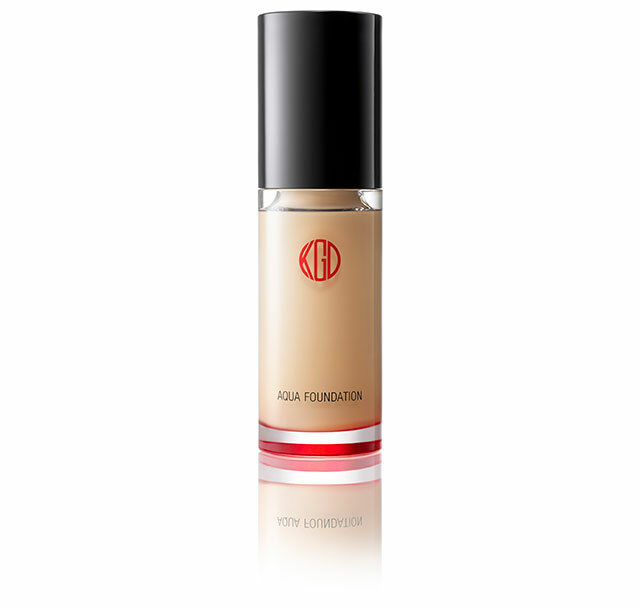 This foundation glides onto the skin like a dream, thanks to its many hydrating ingredients.